Brighten someone’s day with a basket of Luscious Treats. 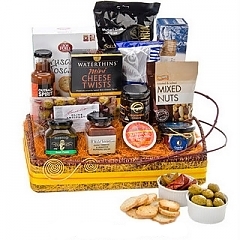 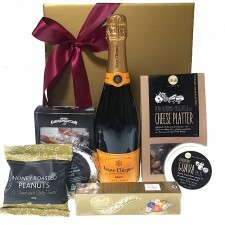 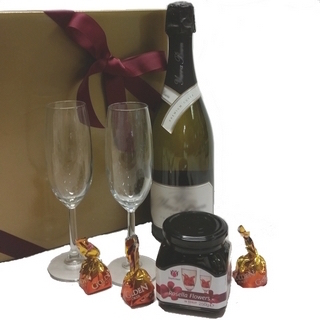 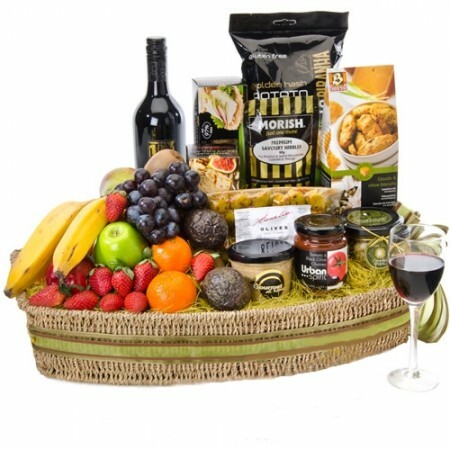 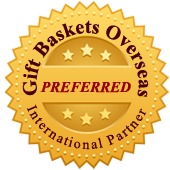 Containing a bottle of red or white Wine, a variety of fresh healthy Fruit, Olives, crackers, premium mixed Nuts, Kurrajong Kitchen Lavosh, Chutney, Savoury Biscuits and Piranha Potato Grills. 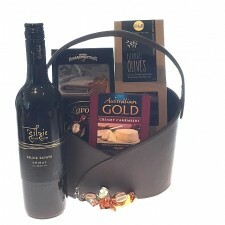 If your preference is to have White Wine, please mention this in special instructions when ordering.